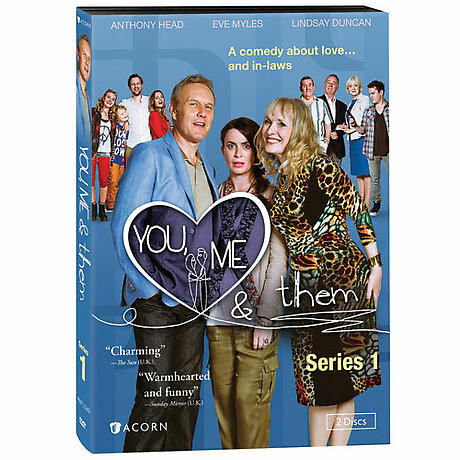 Lauren (Eve Myles, Torchwood) is a 33-year-old free spirit, Ed (Anthony Head, Buffy the Vampire Slayer) a 59-year-old divorced grandfather. When they fall in love, their age gap is the least of their problems. Lauren's parents disapprove, and Ed's delusional ex wants her "Eddie Bear" back. This sparkling British comedy about love and in-laws is "a hilarious take on modern relationships"--Mail on Sunday (UK). 6 episodes, 3 hrs, 2 DVDs, SDH.